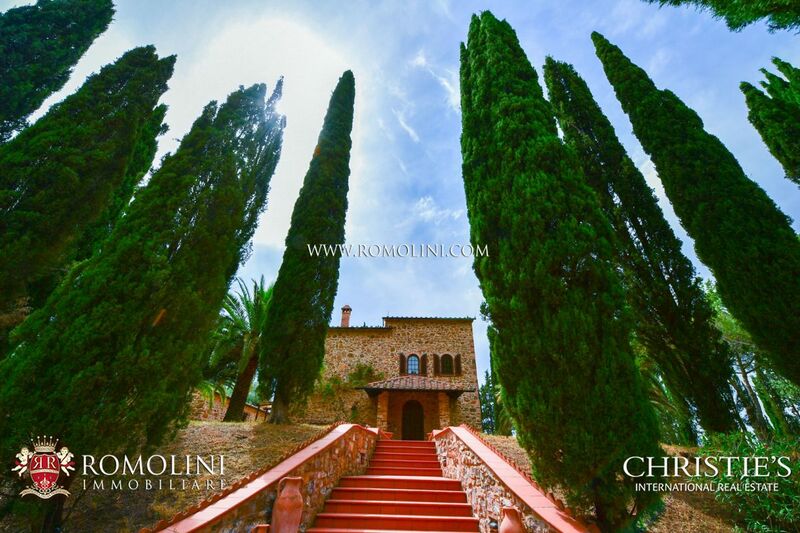 Romolini Immobiliare Christie’s International Real Estate boasts wine estates and seafront villas for sale in Maremma. 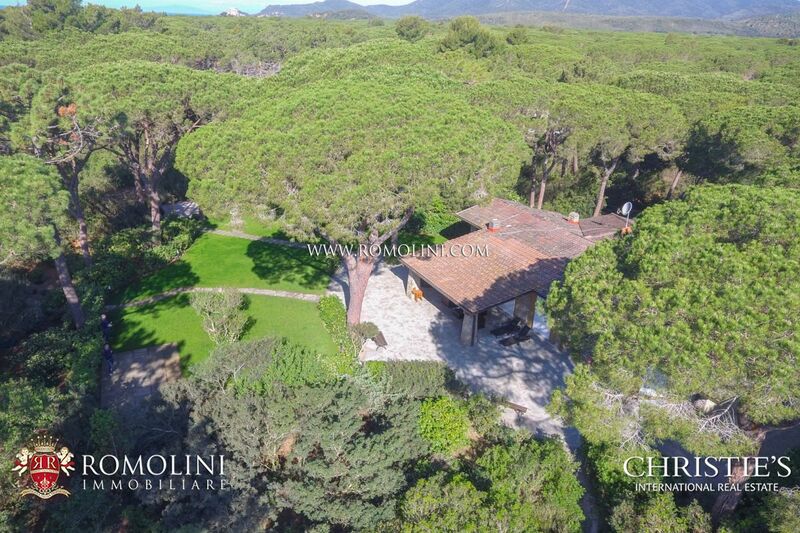 Along the coast between Follonica and the estuary of Chiarone river, in the south of the Monte Argentario, we offer luxury properties for sale such as seafront villas, wine estates and exclusive apartments in prime locations such as Grosseto, Follonica, Castiglione della Pescaia, Capalbio and Orbetello. 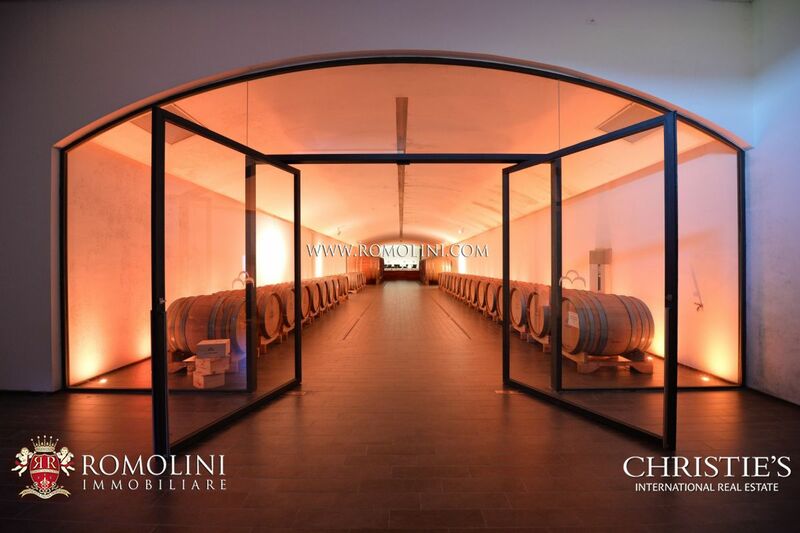 If you want to invest in the wine business, buying a winery with wine cellar and vineyards is now possible with Romolini Immobiliare Christie’s International Real Estate. 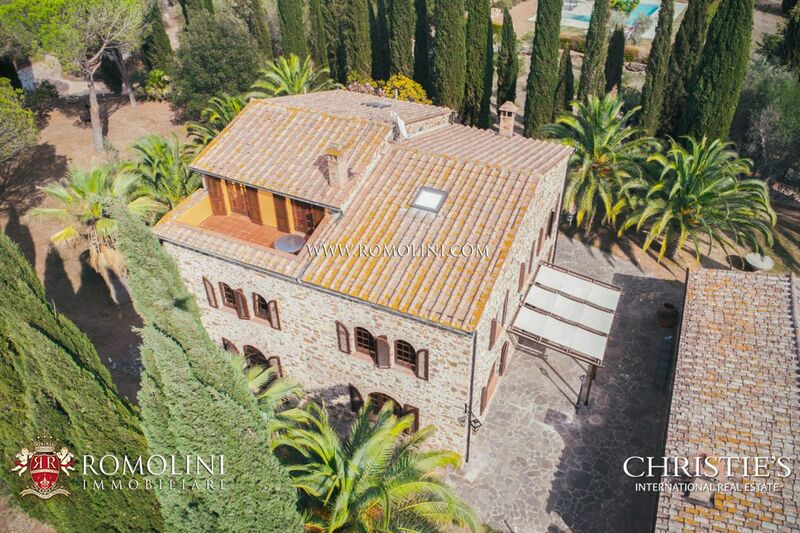 Through our agency, it is possible buying not only wine estates, but also villas with sea view, and luxury properties, as Wonderful sea view villas with swimming pool, surrounded by vineyards, luxury apartments and typical Tuscan farmhouses. 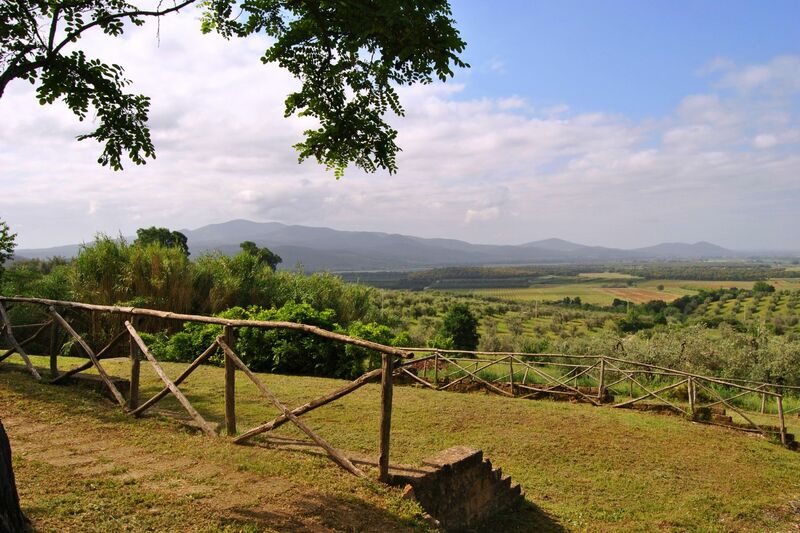 The Maremma is a geographic area including the southern part of Tuscany and the northern part of Lazio. Heart of the region is the province of Grosseto, and while the region is pretty wide it is one of the less inhabited parts of Italy. The land is mainly plain but the few hills are widely used for wine production. Agriculture is based upon cereals, fruits, olives and grapes while breeding is a bit more selective with bovines, pigs and horses. Mines are also a very important part of the economy of Maremma (pyrites, iron and mercury). 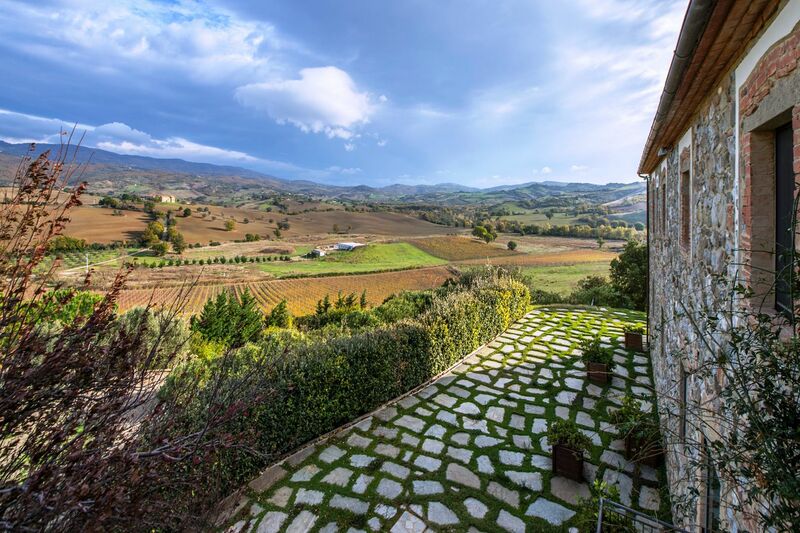 The countryside is dotted with villages, medieval hamlets and natural reserves such as the Parco Faunistico del Monte Amiata e il Parco Regionale della Maremma. 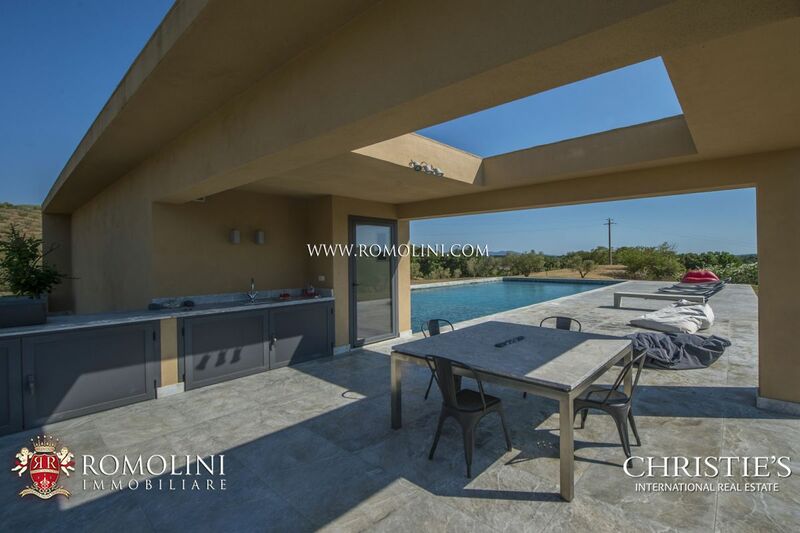 By contacting Romolini Immobiliare – Christie’s International Real Estate it is possible to rent sea view villas with pool, exclusive villas, villas with guesthouse, farmhouses, hotels, prestigious villas, country houses, hotel, and luxury apartments in the most beautiful areas of Maremma. Maremma is the coastal area located in the southern part of Tuscany (in the provinces of Grosseto and Livorno) and the northern part of Lazio. The name seems to take origin from the Latina maritima (meaning ‘coastal’) or the Spanish marisma (meaning ‘swamp’). 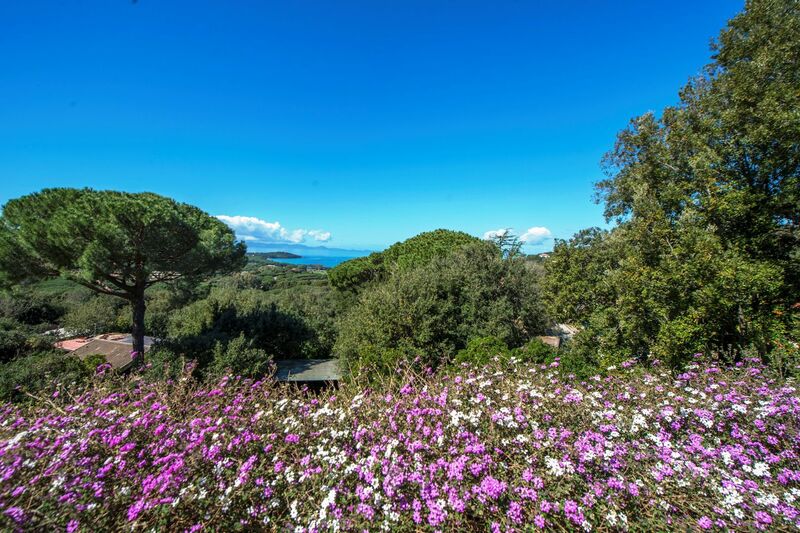 Already inhabited during prehistory, Maremma was surely inhabited by the Etruscans who founded the cities of Populonia, Roselle and Vetulonia. Romans took their legacy, building villas and planting vines in the region before the crisis (2nd century a.D.) which caused a progressive abandon of the area with the appearance of the first swamps. During the early Middle Ages, the Aldobrandeschi family (electors of the emperors of Germany and owners of more than a hundred castles) ruled the region and lots of fortified towns were founded. Dante gave a useful description of the Maremma in his Inferno (XIII), explaining the borders of the region (between Cecina and Corneto, nowadays named Tarquinia) and highlighting the great contrast between cultivated lands and dense forests: “such tangled thickets have not, nor so dense, those savage wild-beasts, that in hatred hold ‘twixt Cecina and Corneto the tilled places”. With the end of the feudal age, Maremma enters the influence of the Republic of Siena, followed a few years later by Grosseto. The decision to convert the region in a huge “grazing land with fee” with the institution of the Dogana dei Paschi (related to the famous Sienese bank) was extremely harmful for the region, with farmers leaving their possessions and allowing swamps to take the land. Sienese laws applied to the plots of land ended up being even more harmful for the farmers and the region reached the lowest point of its economic history. Swamps were the main enemy for the region, with constant malaria epidemics (the Grand Duke Ferdinand III died of malaria) and the frequent locust invasions (1711 – 1786) which destroyed a good part of the crops. Last but not least, bandits ravaged the land until 1896 (when Domenico Tiburzi was killed) spreading fear. With the extinction of the Medici dynasty (1737), the Grand Duchy elaborated a reclamation plan to eliminate the swamps in the region and establish an estate-based farming economy. The project was started under the Lorena family with Pietro Leopoldo, but the majority of the works was carried out by the fascist government in the 1920s and 1930s, only to be completed after World War II by the Italian government. 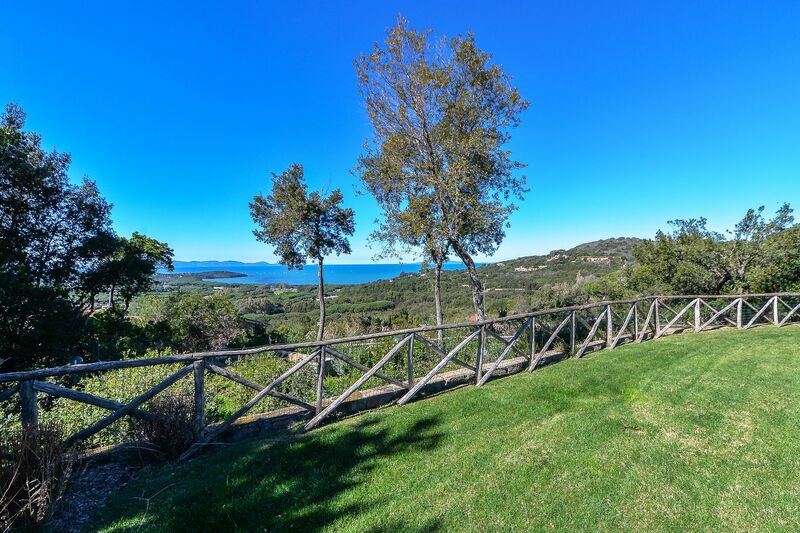 Nowadays, the region is particularly appreciated for the beautiful sea (Follonica, Punta Ala, Porto Santo Stefano) and the wines produced by the numerous estate in the area (Bolgheri DOC and Maremma Toscana DOC). Geographically speaking, Maremma can be divided into three sub-zones. 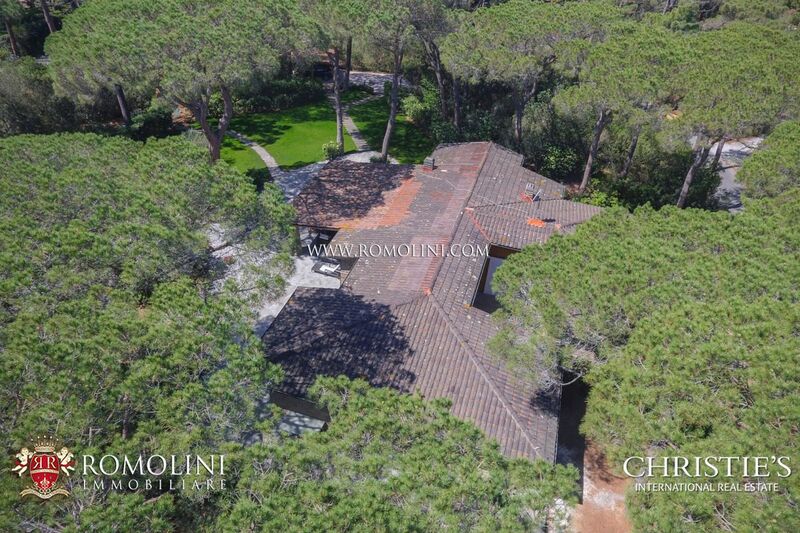 - The Maremma grossetana includes the coastal area ranging from the Gulf of Follonica to the Argentario peninsula and the Ombrone Valley in the hinterland. 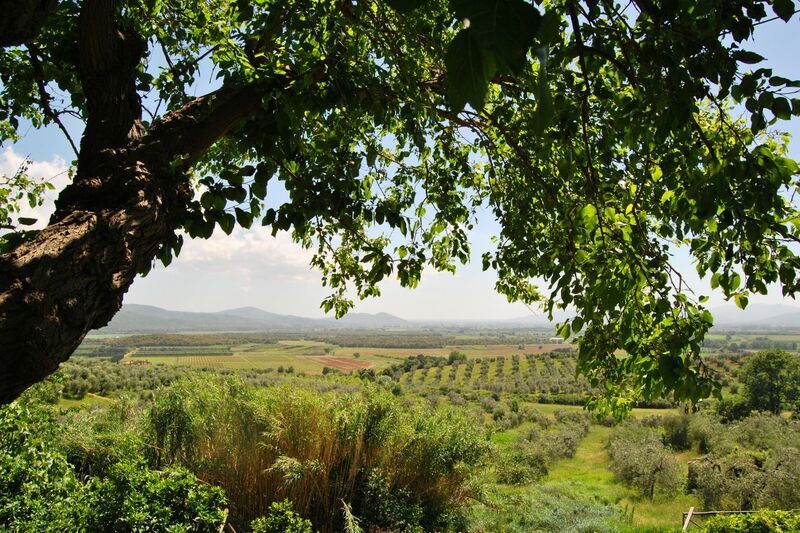 This is the heart of Maremma and coincide with the province of Grosseto. 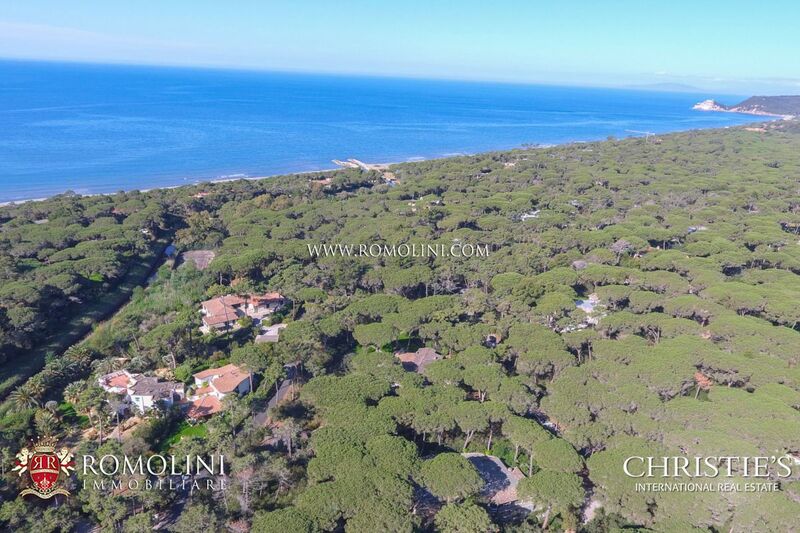 The coast is made out of low and sandy beaches dotted by the typical pine forests of the Mediterranean flora. Towns included in the zone are Grosseto, Massa Marittima, Gavorrano, Scarlino, Castiglione della Pescaia, Magliano in Toscana, Montepescali, Orbetello, Porto Ercole and Capalbio. - The Alta Maremma includes a good part of the province of Livorno and a few areas in the province of Pisa. The area ranges from the Costa degli Etruschi and the hills in the hinterland including Rosignano Marittimo, Cecina, Bibbona, Castagneto Carducci, San Vincenzo, Campiglia Marittima, Sassetta, Suvereto and Piombino. 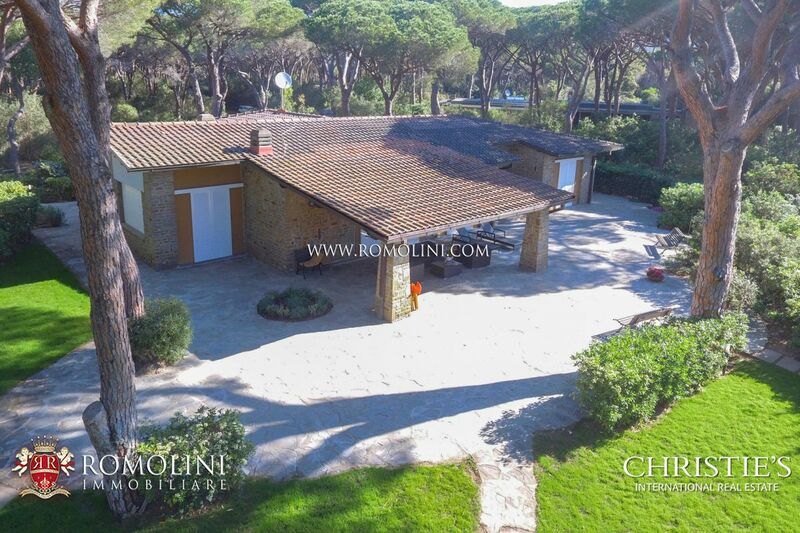 This area is famous in the world for the excellent wines, among which the Bolgheri DOCG. - The Maremma Laziale is located in the province of Viterbo, reaching out towards the north-western province of Rome. 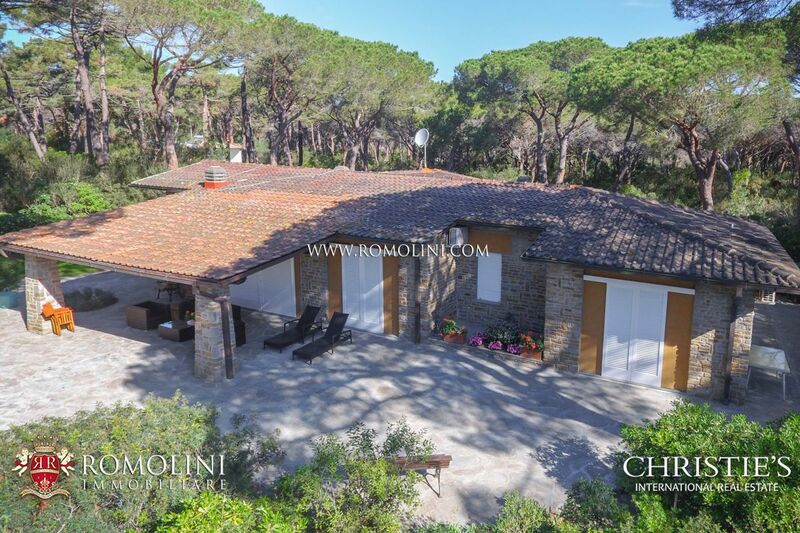 It is the southernmost part of Maremma and includes the municipalities of Tarquinia, Tuscania, Cellere, Civitavecchia, Montalto di Castro, Cerveteri and Canino. Grosseto is the main city in Maremma and is recognizable by a beautiful historic centre enclosed by the Medicean walls. The town boasts a hexagonal plan and is pretty much unchanged. The most important pieced of religious architecture are the Cattedrale di San Lorenzo, the Chiesa di San Pietro, the Chiesa dei Santi Gherardo e Ludovico, the Chiesa di San Francesco and the Basilica del Sacro Cuore di Gesù. Non-religious landmarks worth mentioning are the Bastione Fortezza, the Baluardi di Santa Lucia e della Vittoria, the Cassero Senese, Palazzo Aldobrandeschi, Palazzo del Comune, Piazza Dante Alighieri, the Villa Granducale di Alberese, the Bastione della Rimembranza and the Abbazia di San Pancrazio al Fango. 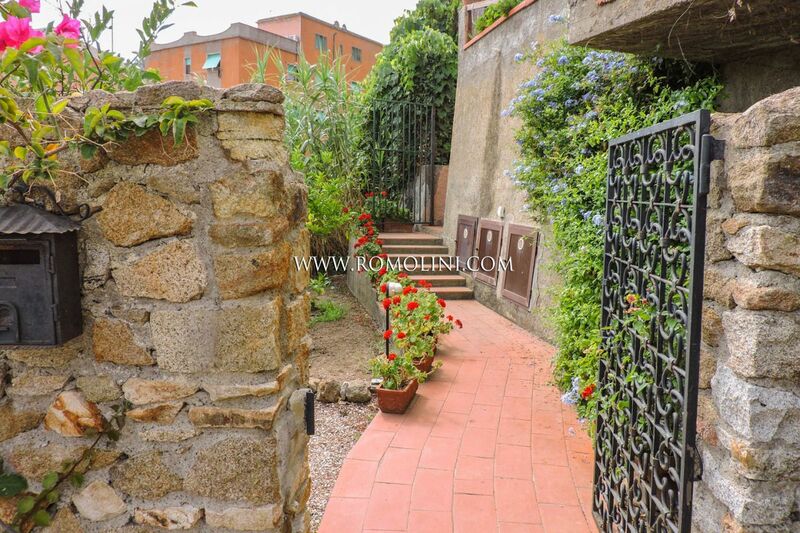 Maremma is usually recognized by its beautiful towns which are all worth visiting. 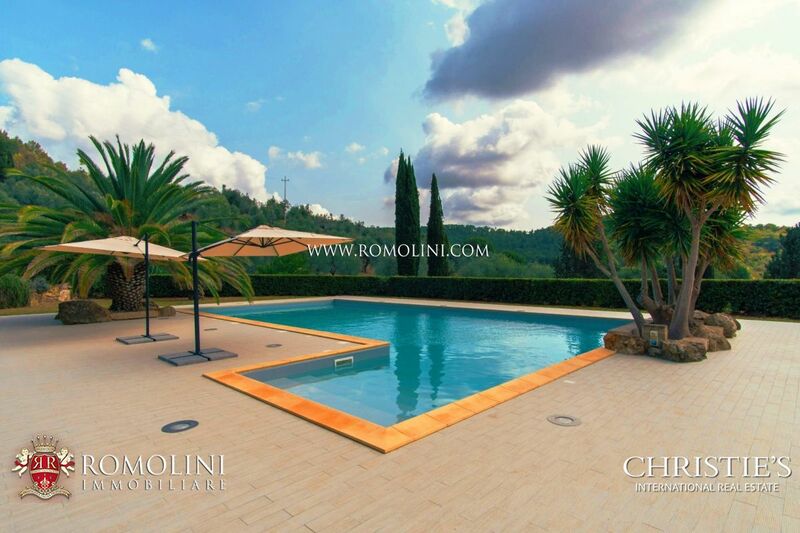 - Saturnia is a fraction of Manciano, is located in the hinterland and is famous for its thermal baths, its waterfalls and the many archaeological sites. 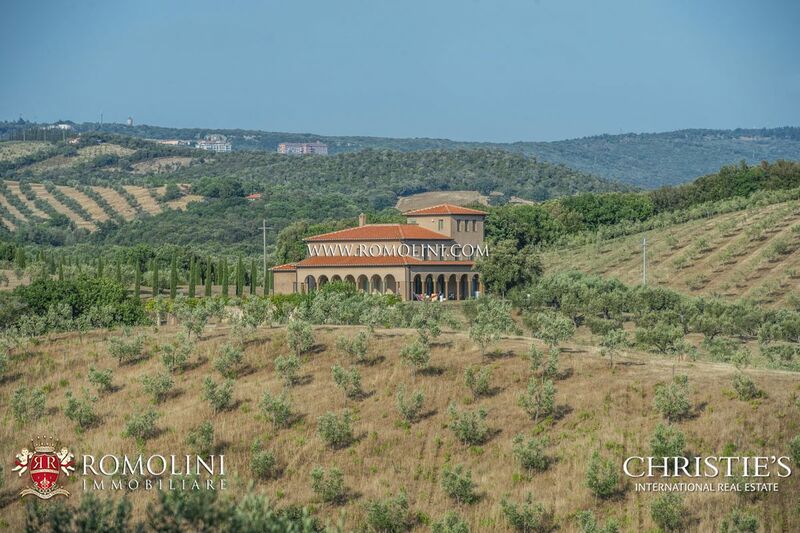 Important landmarks include the Rocca Aldobrandesca, the ancient walls and the Chiesa di Santa Maria Maddalena. - The Roselle archaeological sites (less than 10 km from Grosseto) allows enjoying the old Etruscan walls, the Roman amphitheater, the Augustales’ Temple, the Mosaic Domus, the old Roman thermal baths and the several necropoleis. 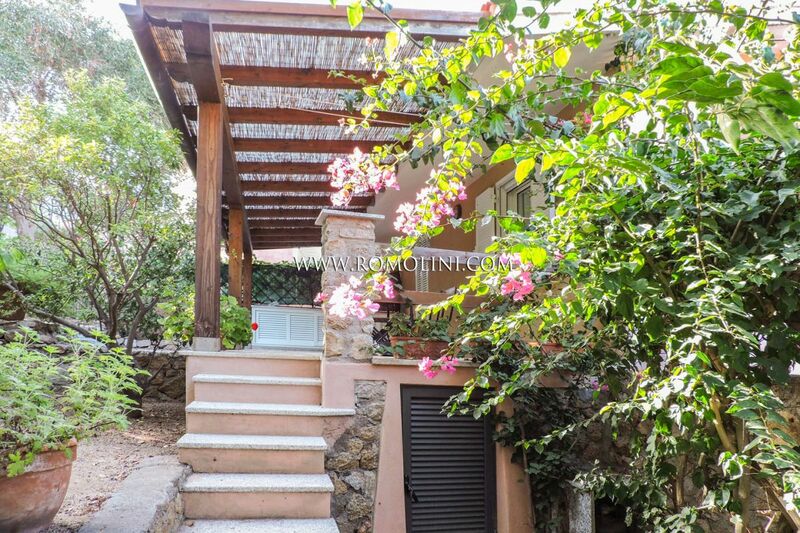 - Monte Argentario is located south of Grosseto and takes its name from the promontory it is located on. 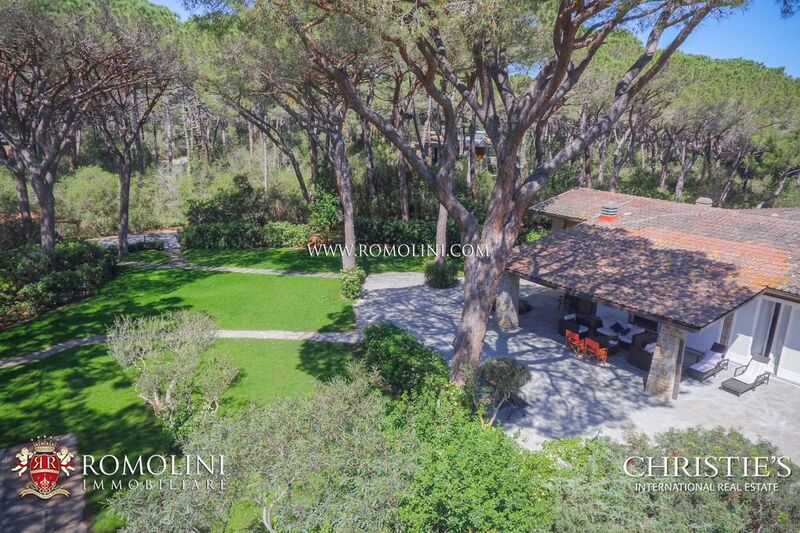 Under the naturalistic point of view it is regarded as one of the most beautiful areas of Italy. 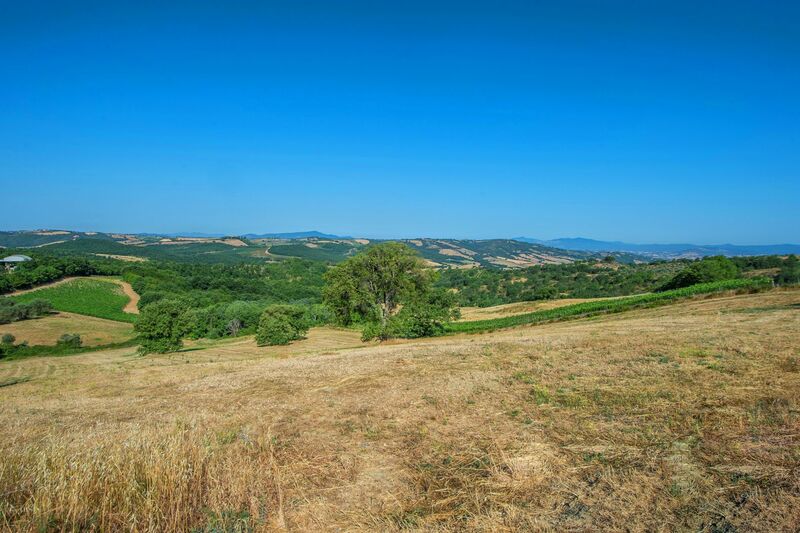 This land is protected, being inside the Parco Regionale della Maremma. 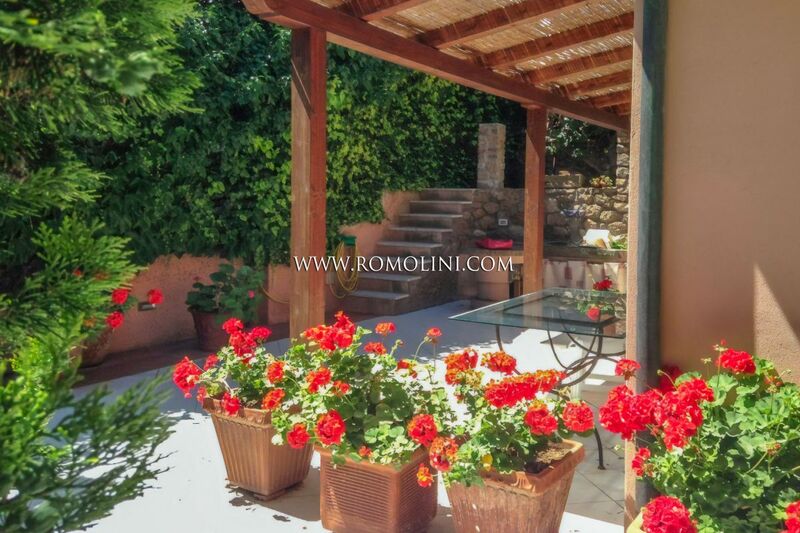 The main towns are Porto Santo Stefano and Porto Ercole. Monuments worth visiting in Porto Santo Stefano are the Chiesa di Santo Stefano, the Spanish Fortress, the Pozzarello keep, Lividonia’s tower and Calvello’s tower. 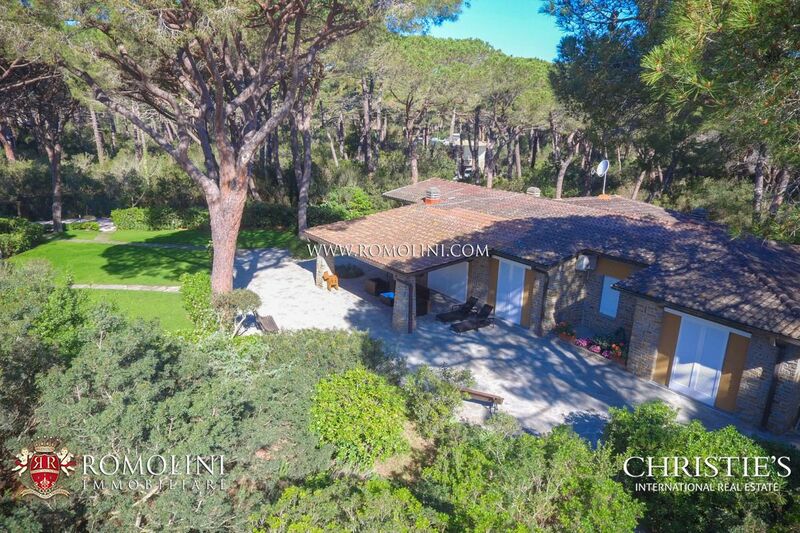 In Porto Ercole these landmarks are worth a visit: Forte Filippo, Torre del Mulinaccio, Forte Santa Caterina, Piazza Santa Barbara, the Chiesa di Sant’Erasmo, Palazzo del Governatore, the Rocca Aldebrandesca and the Chiesa di San Rocco. Both the locations are highly regarded for their beautiful beaches and the crystal-clear sea. 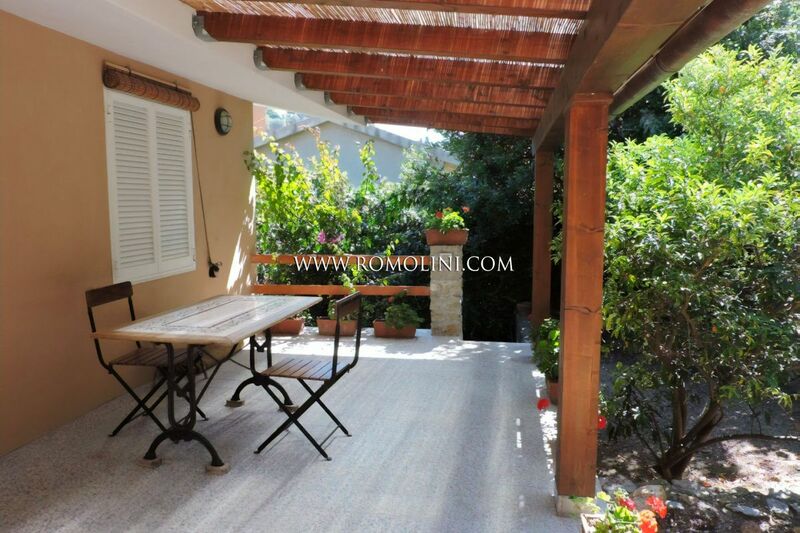 - Castiglione della Pescaia is a typical hamlet located on the coast on top of a promontory. 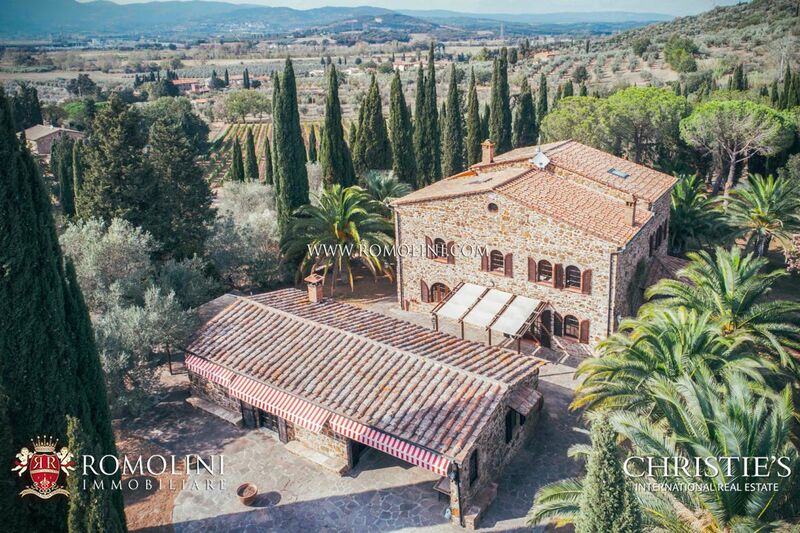 It is one of the most sought touristic destinations of Tuscany for its beautiful sea and beaches, the many services available, the beautiful city center and the surrounding landscape. Among the most interesting monument there are the Chiesa di San Giovanni Battista, th Chiesa di Santa Maria Assunta, the remains of the old ramparts, Saint Bartholomew’s Abbey in Sestinga, Palazzo Pretorio and the castle overlooking the town. 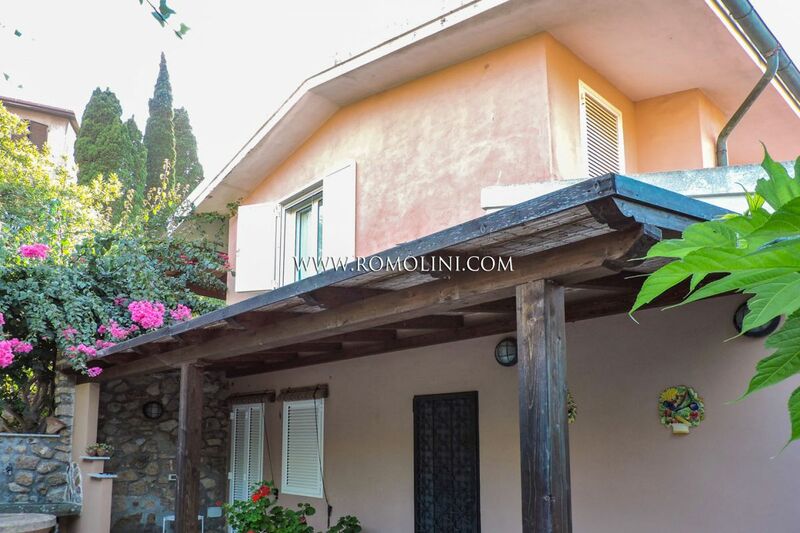 - The Monte Amiata is a mountain in the eastern portion of Maremma, a sought destination for nature lovers and sports enthusiast (hiking, biking and skiing). 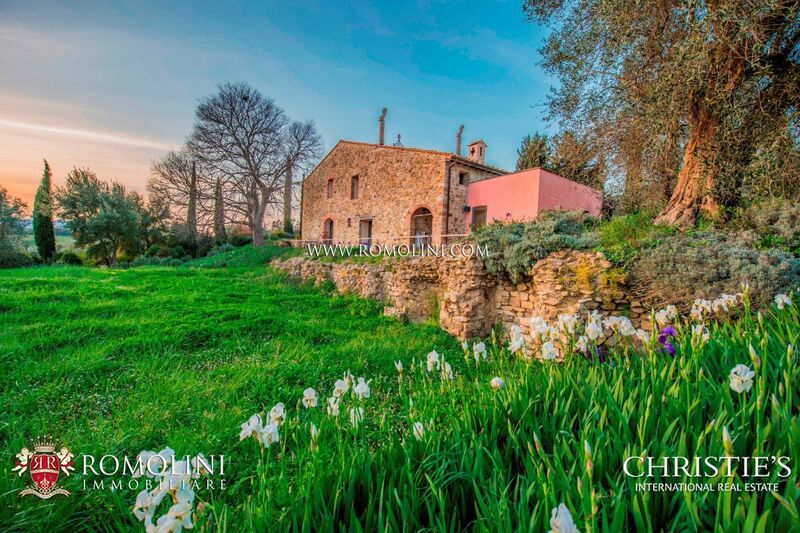 Among the most beautiful locations, there are Santa Fiora, Castel del Piano, Arcidosso, Roccalbegna and Seggiano. The Monte Amiata is the heart of a wildlife natural park. 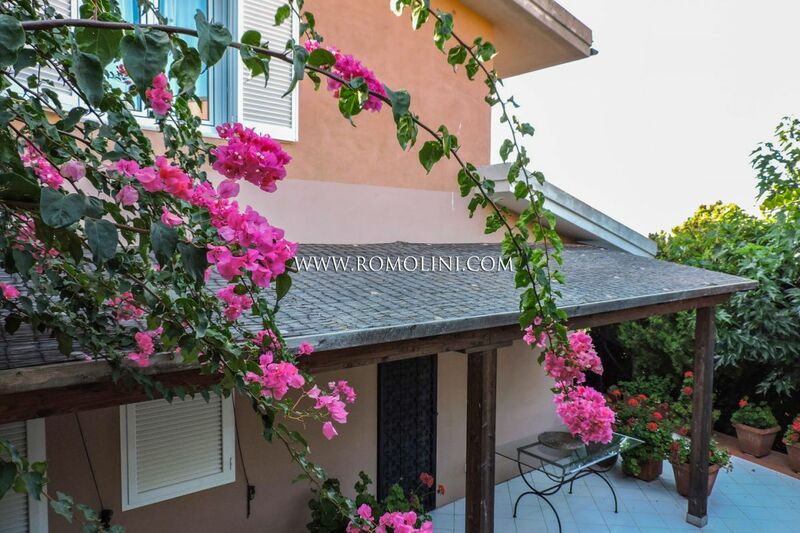 - Orbetello is located at the center of the homonym lagoon and is listed among the natural oasis of Italy. Landmarks worth visiting are the Duomo di Santa Maria Assunta, the Chiesa della Madonna delle Grazie, the Palazzo del Podestà, Porta Medina Coeli and the walls. 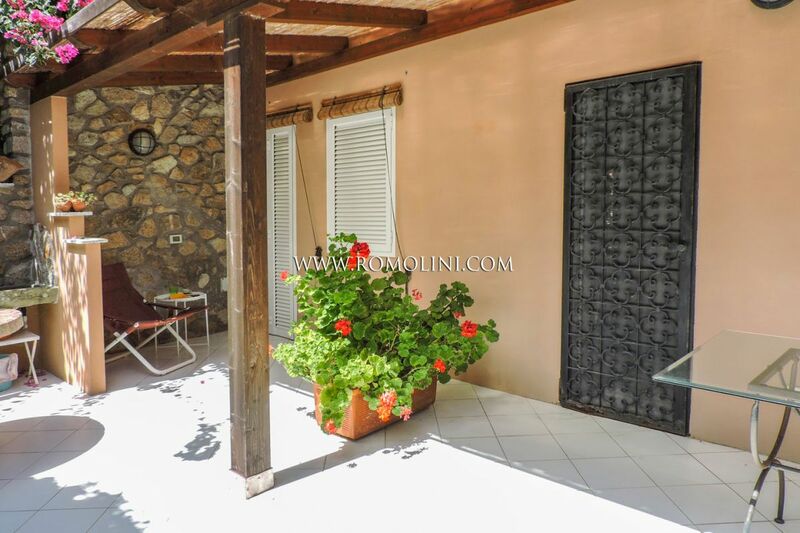 - Scarlino is located not far from Grosseto and is widely known for the Riserva Protetta di Bandite di Scarlino and the beautiful beach of Cala Violina. Other landmarks worth visiting are the Rocca Aldobrandesca, the Chiesa di San Donato and the Oratorio della Santa Croce. - Capalbio is the southernmost municipality of Tuscany and is a very interesting hamlet from the artistic and cultural point of view. Among the most beautiful landmark are the Chiesa di San Nicola, the papal customs, the walls and the Capalbiaccio Castle. 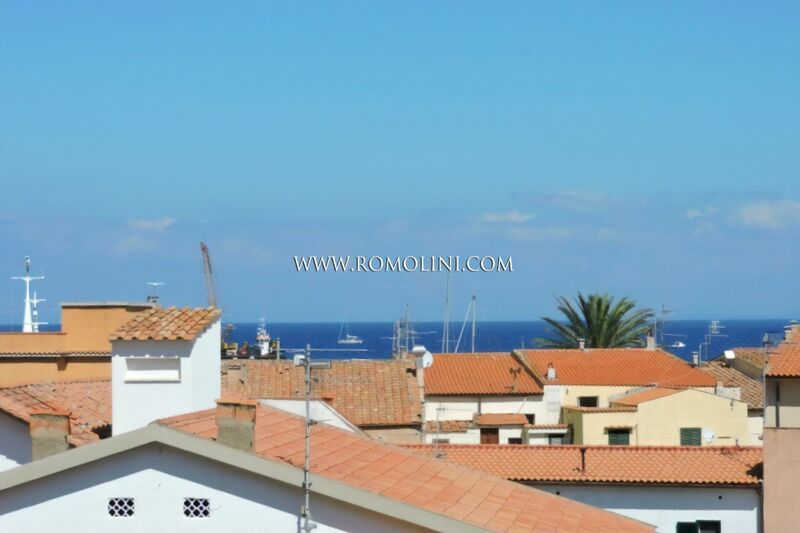 - Talamone is a fraction of Orbetello located on a rocky promontory and hosts an important harbor. 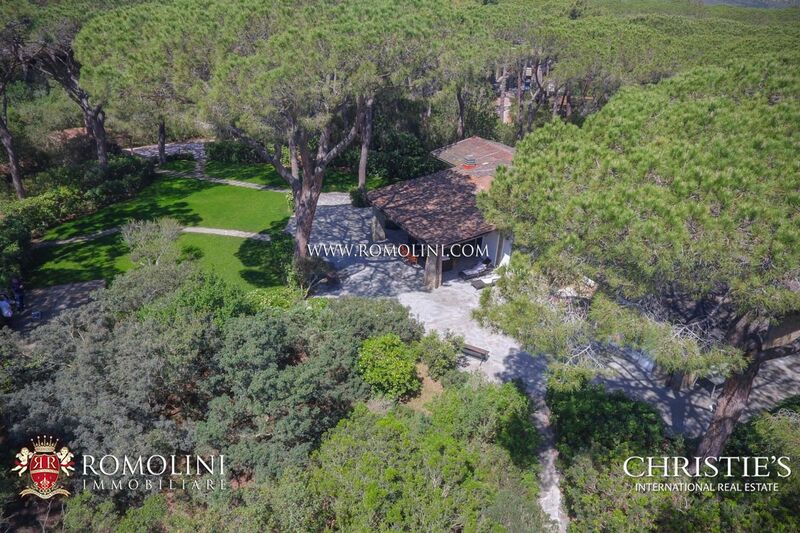 Among the most beautiful monuments are listed the Rocca Senese, the Chiesa di Santa Maria Assunta, the walls, the Torre delle Cannelle and the famous lighthouse built in 1856. - Terme di Petriolo is a thermal spring located in the Ombrone Valley. 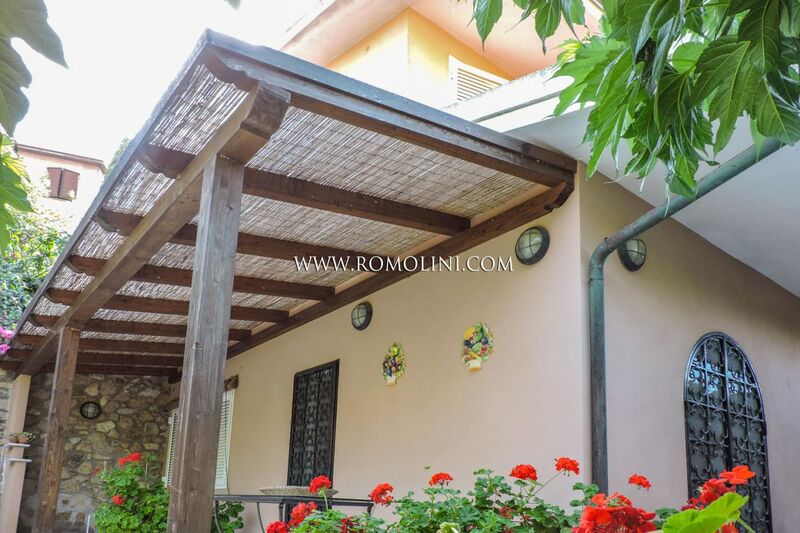 - Follonica is the second city of Maremma (after Grosseto) for the number of citizens, it overlooks the homonym gulf and is one of the most sought seaside locations of Maremma. This city was already known in ancient times for the excellent iron metals. Among the landmarks, we must cite the Chiesa di San Leopoldo, the Palazzo Granducale, the Torre dell’Orologio and the Palazzina del Medico. 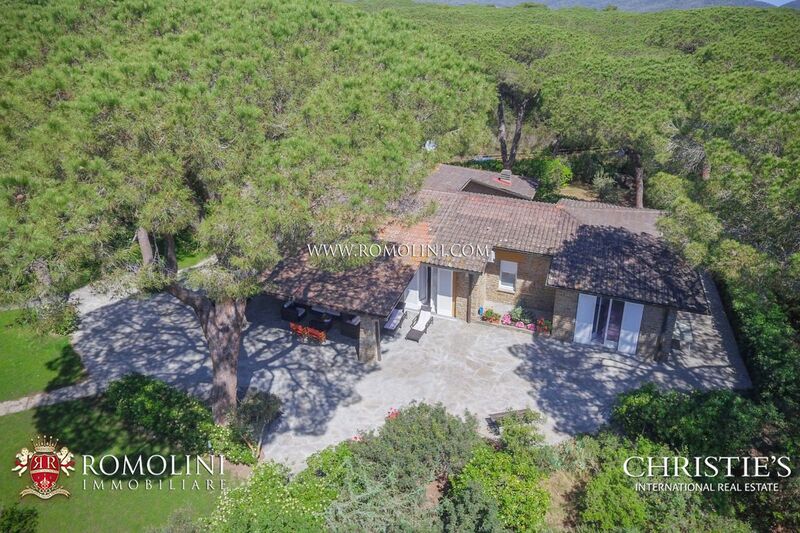 - Bolgheri is a fraction of Castagneto Carducci, developed around the old castle. 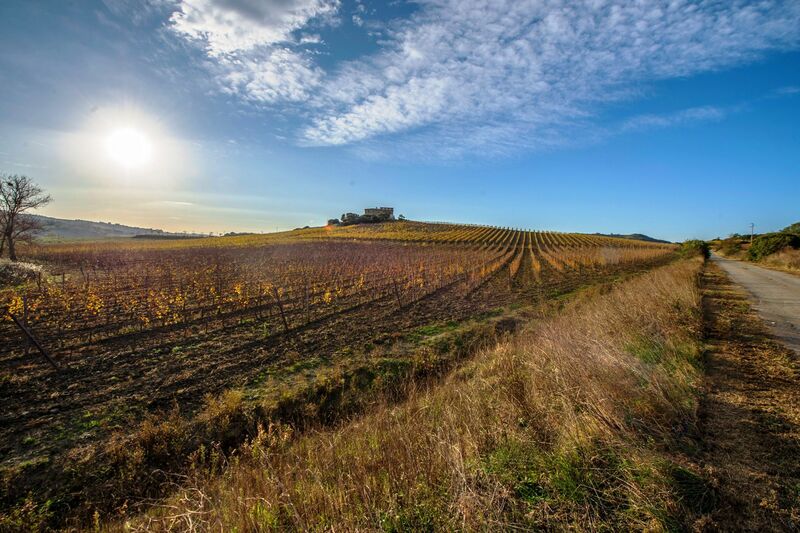 The location is known for both its natural beauties and the excellent wine here produced. The unique and pleasant climate allowed the training of typically French vines such as Cabernet Sauvignon, Cabernet Franc, Petit Verdot and Merlot. The most appreciated wines are the following: Bolgheri Rosso, Bolgheri Rosso Superiore, Bolgheri Sauvignon, Bolgheri Sassicaia, Bolgheri Bianco, Bolgheri Vermentino, Bolgheri Rosato, Ornellaia and Masseto. 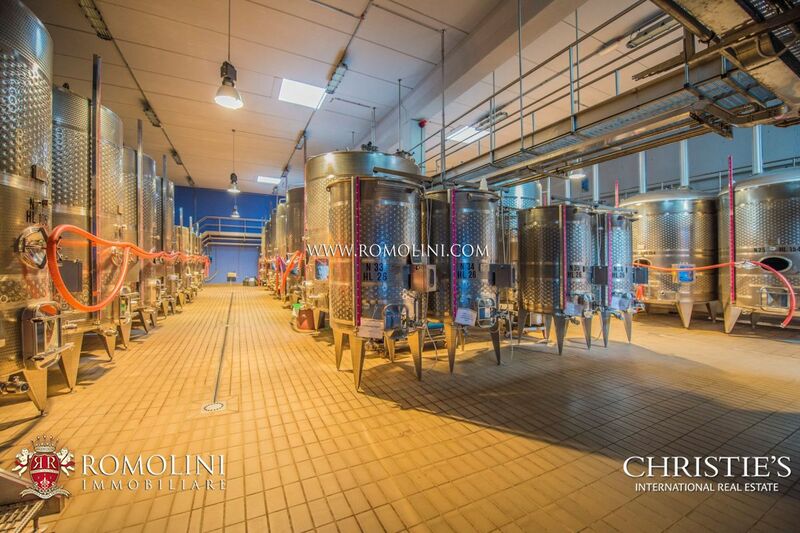 - Scansano is located in the province of Grosseto and is worldwide known for the production of Morellino DOCG wine. 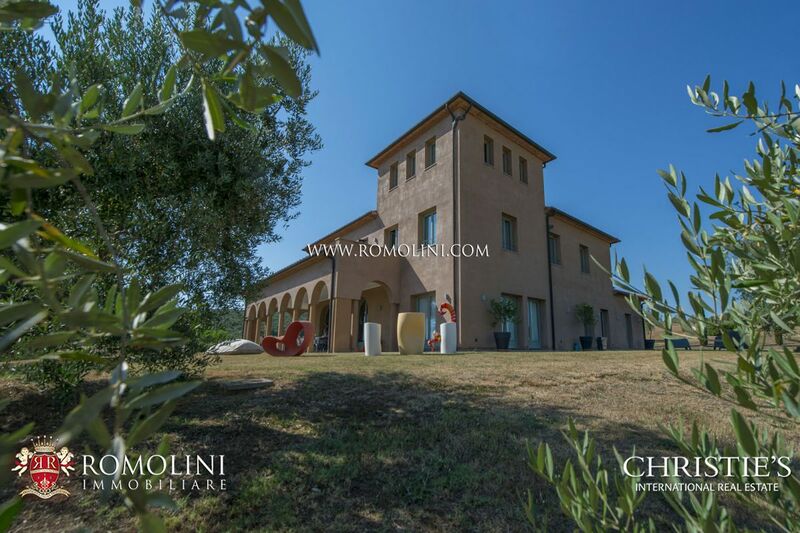 Landmarks worth visiting are the Chiesa di San Giovanni Battista, Palazzo Pretorio, the remains of the ancient walls and the Castello di Montepò. Among the most renowned beaches we have Cala di Forno in Magliano, Cala Violina with its particularly fine sand and Cala Martina in Scarlino, Costa d’Argento and Feniglia in Argentario. 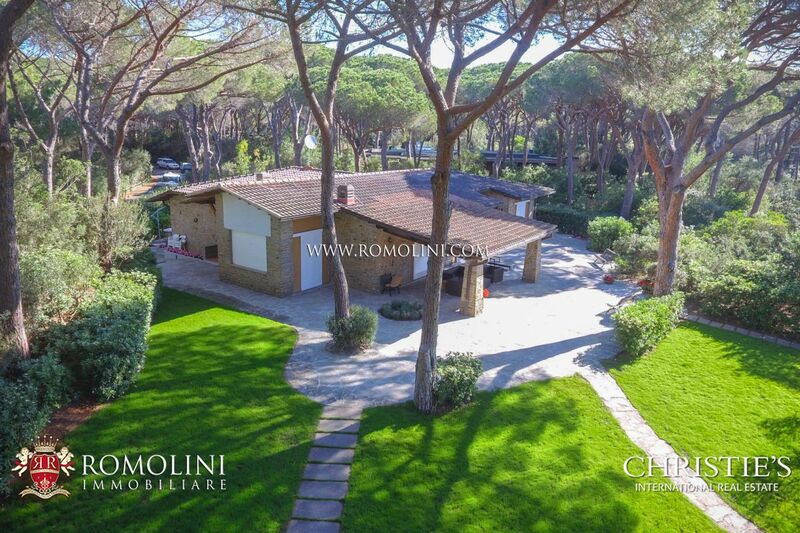 Sought touristic destinations include Follonica, Castiglione della Pescaia (with Punta Ala and Rocchette), Marina di Grosseto, Principina a Mare, Marina di Alberese, Talamone, Porto Santo Stefano and Chiarone-Capalbio. 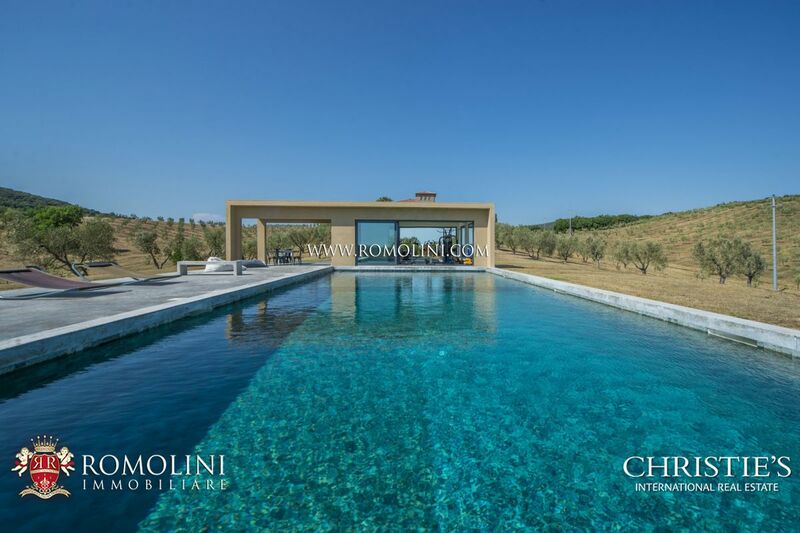 In the most beautiful locations of Maremma, Romolini Immobiliare – Christie’s International Real Estate offers an ample selection of sea view villas with pool, exclusive villas, villas with dependance, farmhouses, hotels and prestigious apartments for rent. 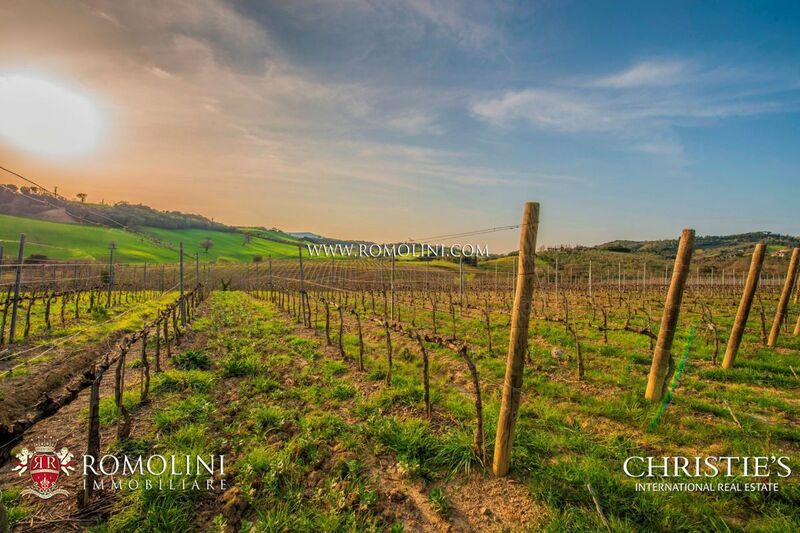 Maremma is famous all over the world for its excellent wines. Here is a list of the best wines produced in the area with their characteristics. 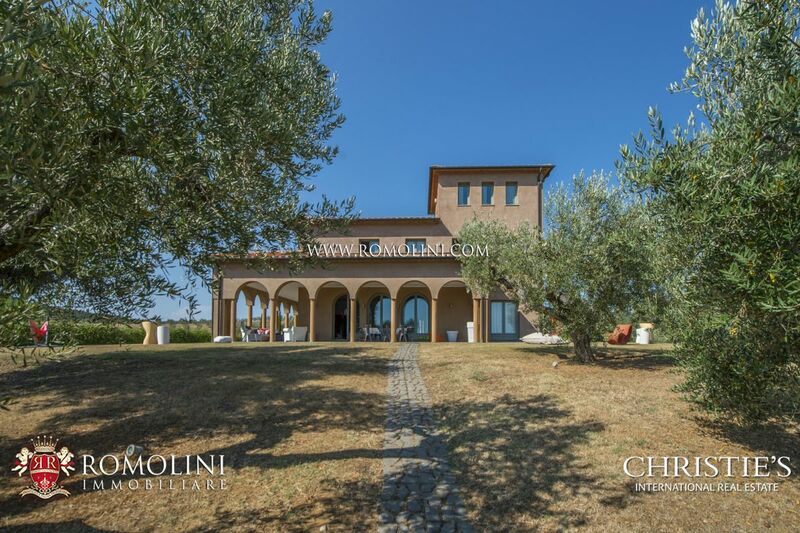 - The Bolgheri-Sassicaia is an extraordinary wine produced exclusively by Tenuta San Guido, the winery owning all the vineyards in Bolgheri (in the municipality of Castagneto Carducci). This wine is a mix of Cabernet Sauvignon (85%) and Cabernet Franc (15%) and was first introduced by the marquis Mario Incisa della Rocchetta in 1944, when he decided to plant these two varieties in Castiglioncello di Bolgheri. He was indeed the first winemaker to plant French vines in Italy. The first batch of wines was marketed in 1968 and from the beginning, it was particularly appreciated. In 1994 it was awarded the DOC certification and in 1995 a Consorzio was instituted to protect the wines. 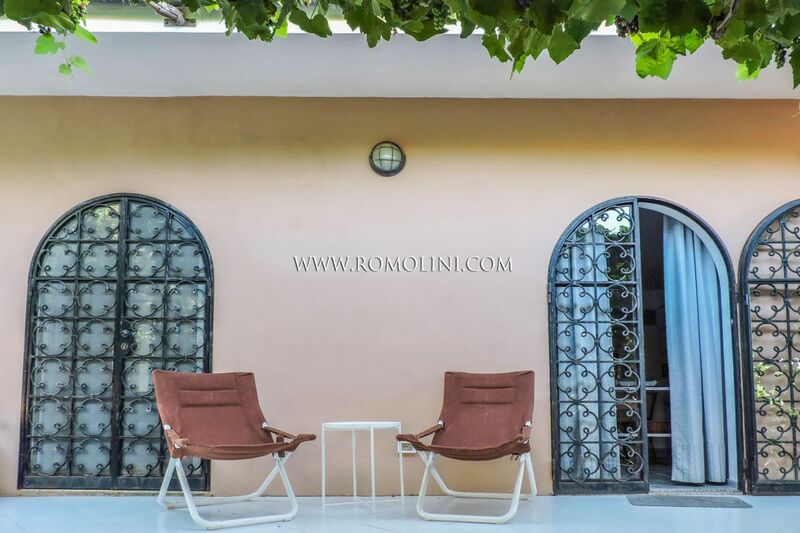 - Bolgheri Rosso, Bolgheri Rosso Superiore and Bolgheri Rosato are wines produced by using Cabernet Sauvignon, Merlot, Cabernet Franc, Syrah, Sangiovese and, in minimal quantities, other approved red grapes. 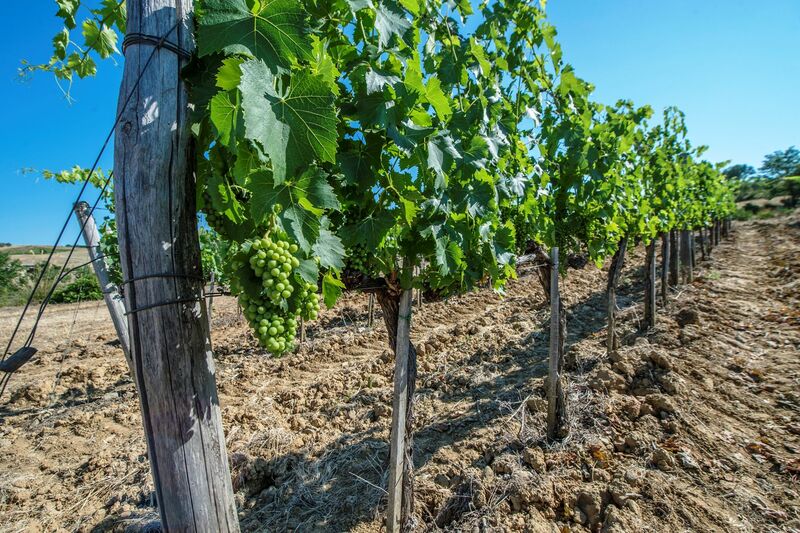 - Bolgheri Sauvignon and Bolgheri Vermentino are white wines where the main grapes (which also gives it the name) is present for at least 85% of the total. The remaining 15% can be completed with other white grapes. - Bolgheri Bianco is a wine based on Vermentino (up to 70%), Cabernet Sauvignon, Trebbiano Toscano and minimal quantities of other white grapes. 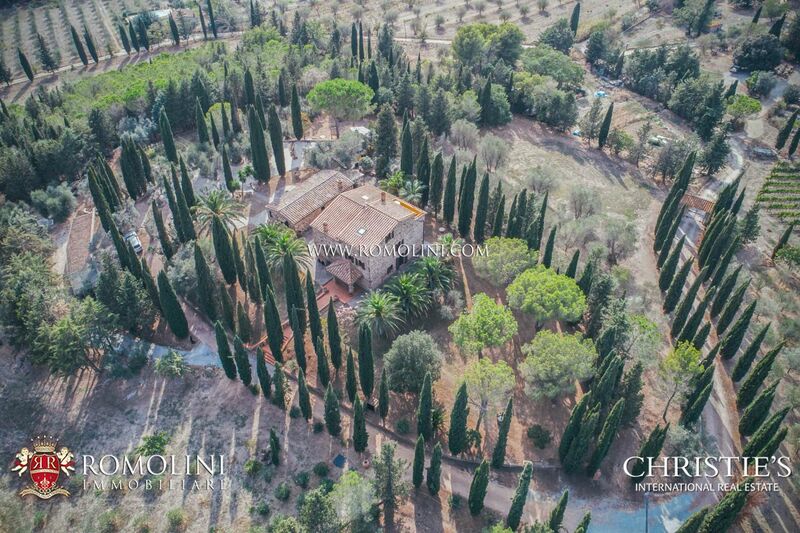 - Another much-renowned wine is the Ornellaia, produced in the homonym estate founded in 1981 near Bolgheri. The first wines were bottled in 1985 and sold in 1988. This wine is the result of a blend between Merlot, Cabernet Sauvignon, Cabernet Franc and Petit Verdot. 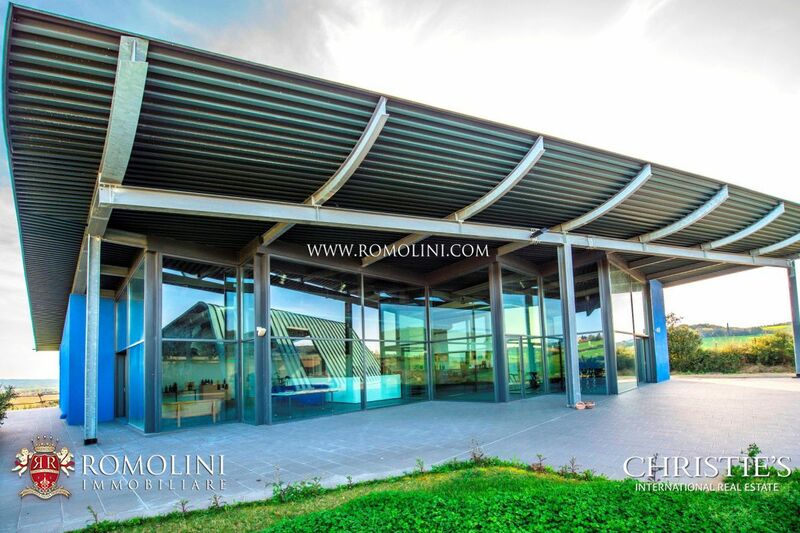 - The Morellino di Scansano, together with the Bolgheri, is another excellence of Maremma, a DOCG wine which helped Maremma obtain a reputation outside of Italy. 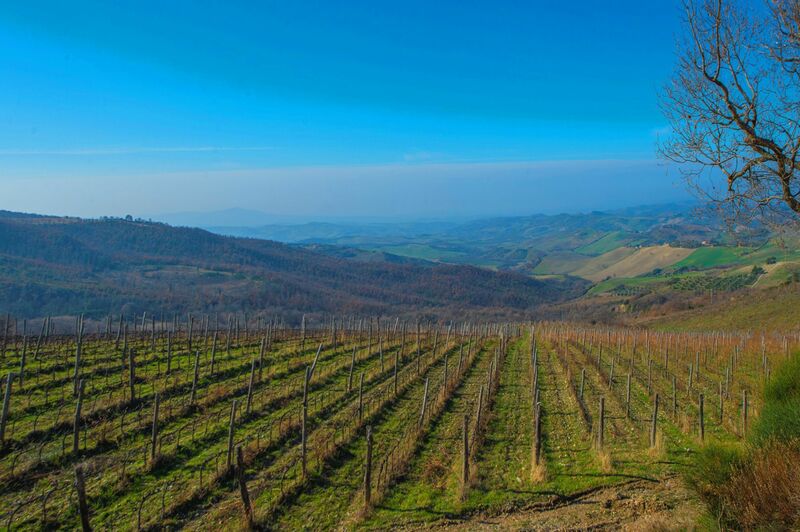 It is produced in the hilly area between the Albegna and Ombrone rivers, in the municipalities of Scansano, Manciano, Magliano, Grosseto, Campagnatico, Semproniano and Roccalbegna. It is mainly made up of Sangiovese (85% minimum) but can include several other black grapes (no more than 15% in total) such as Alicante, Ciliegiolo, Colorino, Malvasia Nera, Canaiolo, Montepulciano, Merlot, Cabernet Franc, Syrah and Cabernet Sauvignon. The wine was awarded the DOC certification in 1978 and the DOCG in 2007. In order to protect this wine a special Consorzio has been instituted. - The Sovana is a DOC wine made up mostly of Sangiovese grapes. - The Bianco di Pitigliano is a DOC wine produced with Trebbiano, Malvasia Bianca, Greco, Verdello, Grechetto, Chardonnay, Sauvignon, Pinot Blanc and Riesling. - The Montecucco is a DOC wine with red and white varieties. Except for the Vermentino one, the other varieties are all produced with Sangiovese (50% minimum). - The Parrina is a DOC wine usually made up of Sangiovese, Trebbiano Toscano, Ansonica, Vermentino, Chardonnay and Cabernet Sauvignon. If the name is followed by a specific grape name (Vermentino, Chardonnay, Sauvignon, Cabernet Sauvignon or Merlot) this means the wine is made with that variety only. - The Monteregio di Massa Marittima is DOC wine with many variants: red, rosé and Novello are made up of Sangiovese (at least 50%), white is made out of Trebbiano, the Vinsanto is made with Malvasia (at least 70%) and Trebbiano, while the Vinsanto Occhio di Pernice is made with Sangiovese (between 50% and 70%), Malvasia Nera (between 10% and 50%) and other red grapes (not over 30%).